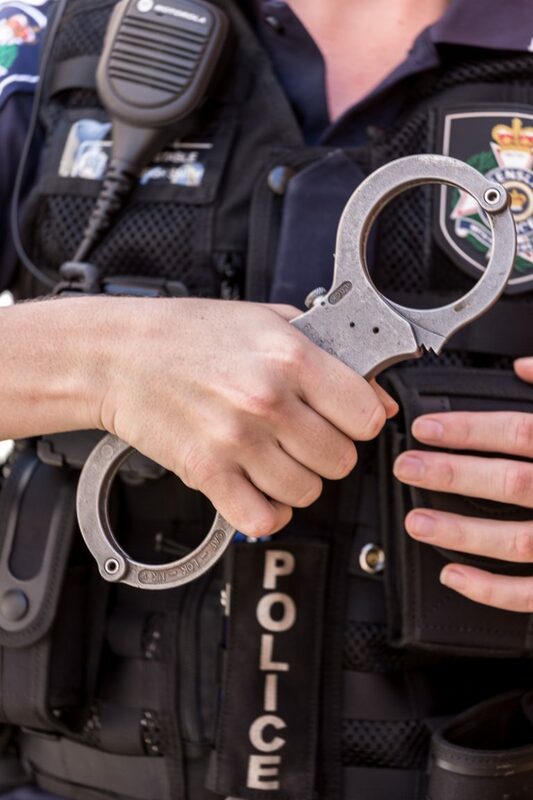 A man has been charged following an alleged domestic violence related break and enter in Sydney’s south west today. 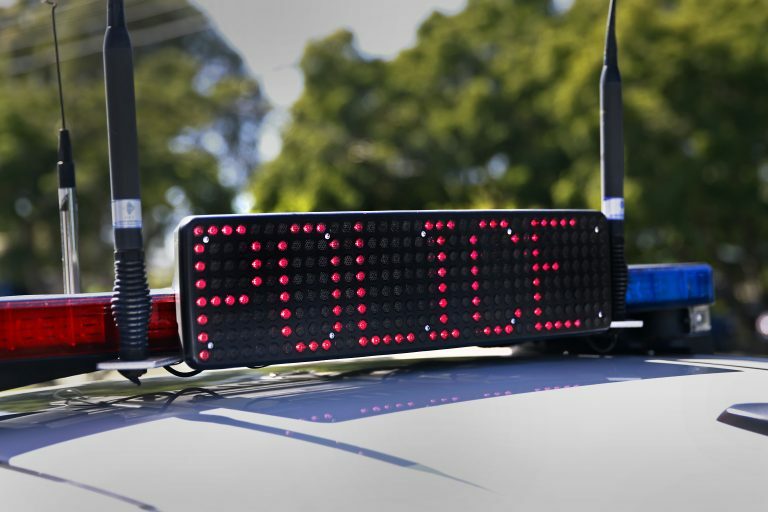 Police have been told about 1.30am (Monday 25 March 2019), emergency services were called to a home on Graham Avenue, Casula, following reports a man allegedly forced entry into the home by smashing a front window and threatened the occupants with a knife. The occupants of the home, two women aged, 29 and 32, a 27-year-old man, and twins aged two and a half, were uninjured. 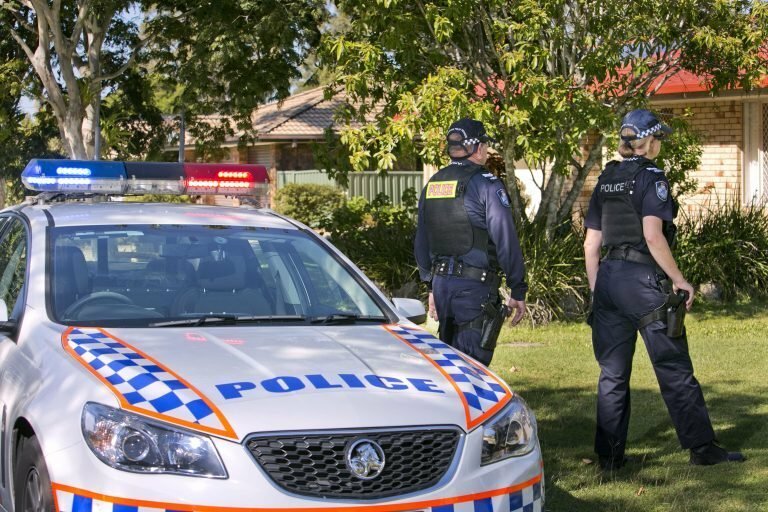 Officers from Liverpool City Police Area Command established a crime scene and commenced an investigation into the circumstances surrounding the incident. 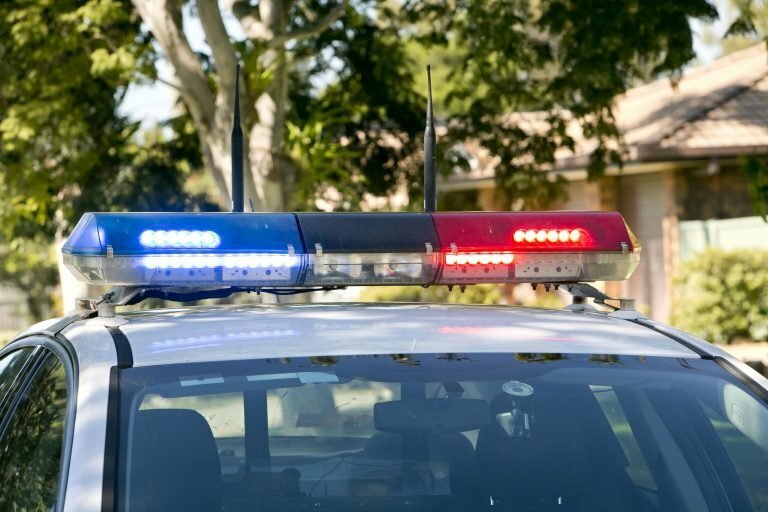 A 29-year-old man was arrested at the scene and taken to Liverpool Police Station where he was charged with aggravated break and enter, stalk/intimidate intend fear physical harm (domestic) and destroy or damage property. He was refused bail to appear in Liverpool Local Court today.